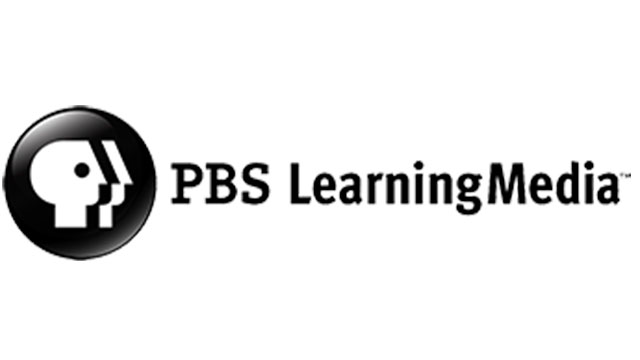 At the PBS Annual Meeting today in Austin, TX, PBS LearningMedia, a media-on-demand service designed for K-12 classrooms, revealed new study results that demonstrate the potential impact of PBS’ educational resources on student achievement. The PBS LearningMedia Impact Study, conducted by Education Development Center’s Center for Children and Technology, investigated the potential impact on student performance when the resources available through PBS LearningMedia were integrated into existing curriculum. The study was conducted during the 2014-2015 school year in middle-school classrooms over a 6-10 week period and included more than 2,200 students in collaboration with three school districts from New Jersey and California. The study focused on four core subject areas: English language arts, mathematics, science and social studies. Results of the study show that the digital content from PBS LearningMedia positively impacted student content knowledge and critical thinking practices when integrated into existing curriculum. More than half (56 percent) of students also showed an increase in the frequency with which they engaged in critical thinking practices. 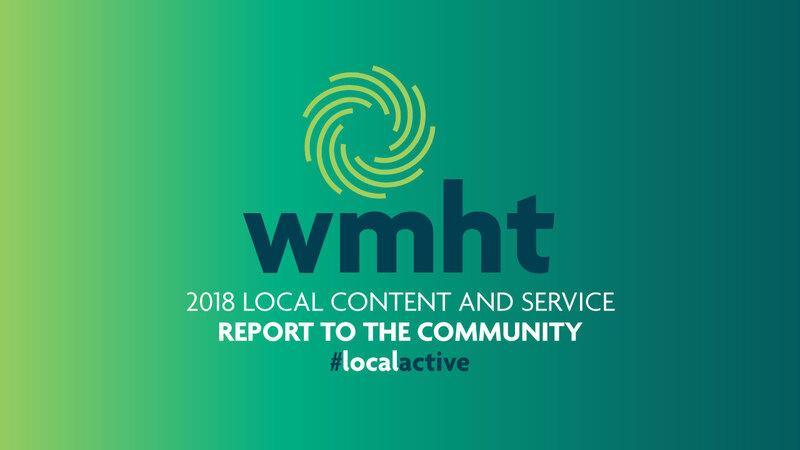 In addition, teachers who participated in the study overwhelmingly reported that PBS LearningMedia made positive contributions to their classroom practices, with many saying they are more likely to integrate digital media into their lessons. 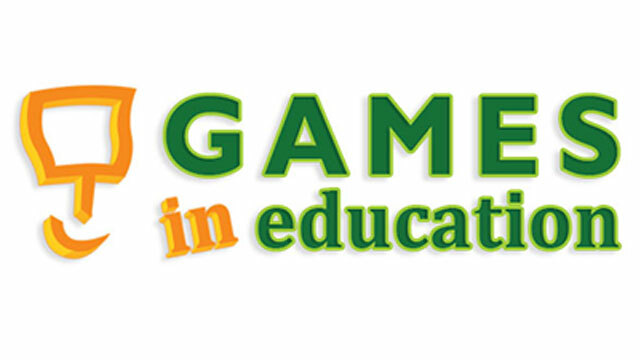 PBS LearningMedia offers more than 100,000 digital resources aligned to national and Common Core State Standards.